On Saturday night Darwin “Pay The Price” Jr. won his fourteenth professional boxing match against Luis Eduardo Florez. 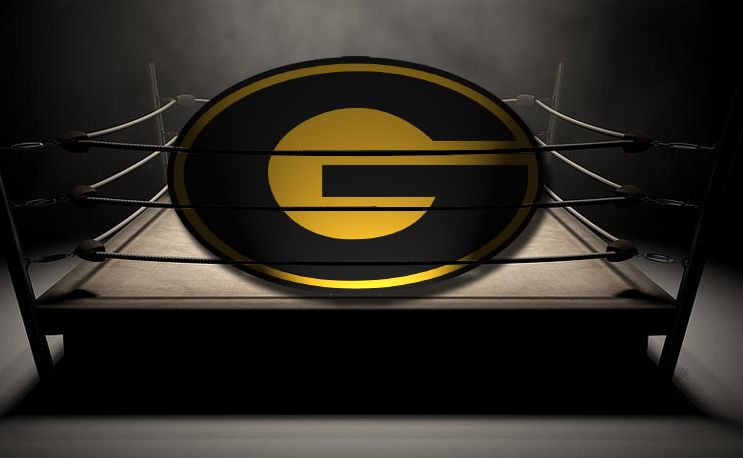 The Grambling State alum, now 14-0, won the fight with a sixth-round TKO. This was Price’s first fight since a tumultuous 2018 campaign, one that ended with a torn patella tendon. Some of you might remember the name Darwin Price but can’t recall why. Well, you’re not alone, Darwin Price hasn’t always been a boxer. The St. Louis native was a standout at Grambling State on the track and cross country teams. On the track, he competed in the 1500m and 3000m steeplechase, 5000m and 800m. In 2012, he won the SWAC title in the 1500m and 3000m Steeplechase. Price spoke candidly about his upbringing in St. Louis and track career at Grambling during an interview on the Real Deal With Akil Podcast. Darwin completed his career at Grambling when he graduated with a Kinesiology degree in 2012.